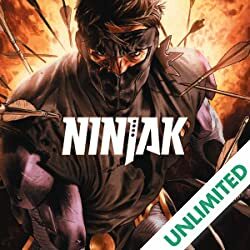 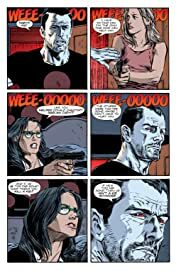 The epic finale to "THE HUNT" brings Ray Garrison face-to-face with the nanite-infected mass murderer that has wreaked havoc across Colorado. 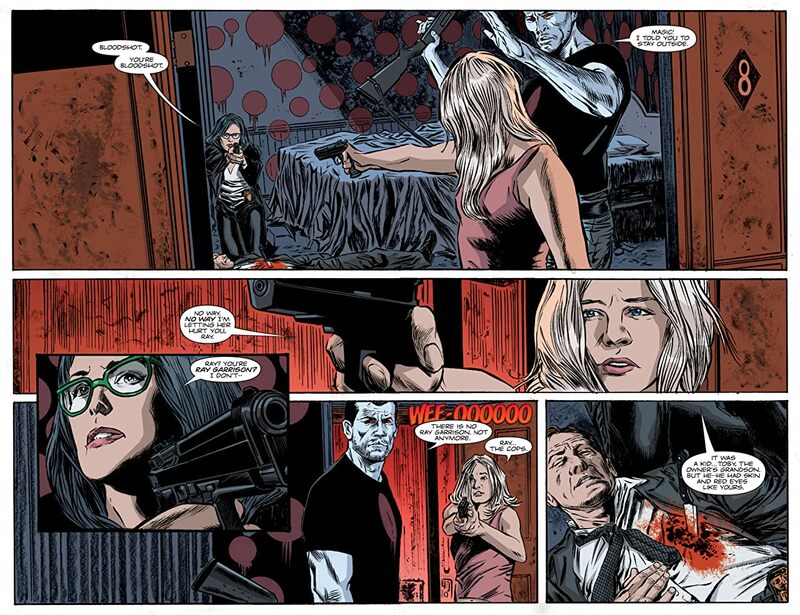 But will Ray be able to pull the trigger when he discovers the identity of his adversary? 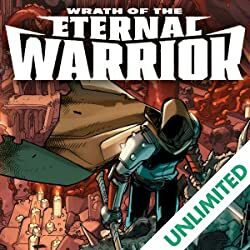 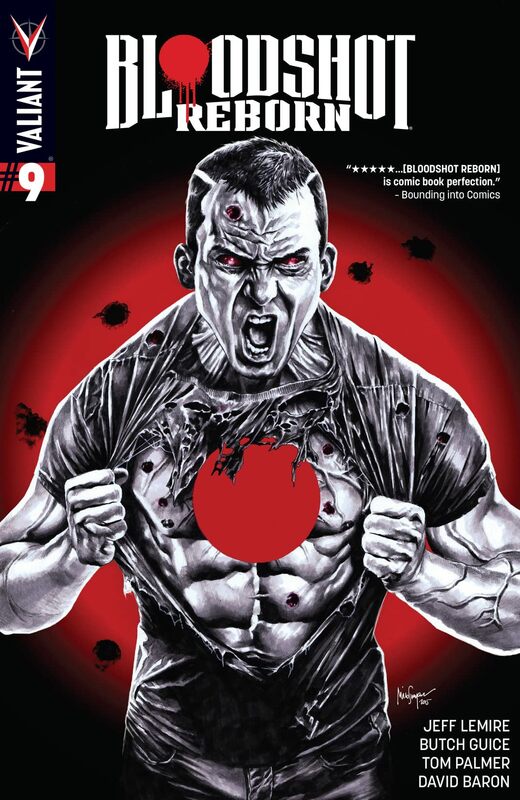 Or will he succumb to the dark whispers of the nanites that threaten to destroy his humanity once-and-for-all? 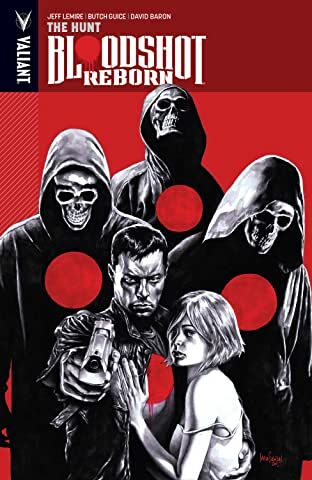 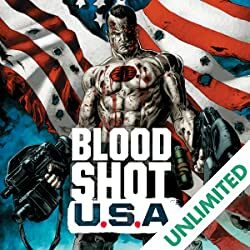 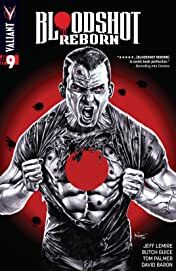 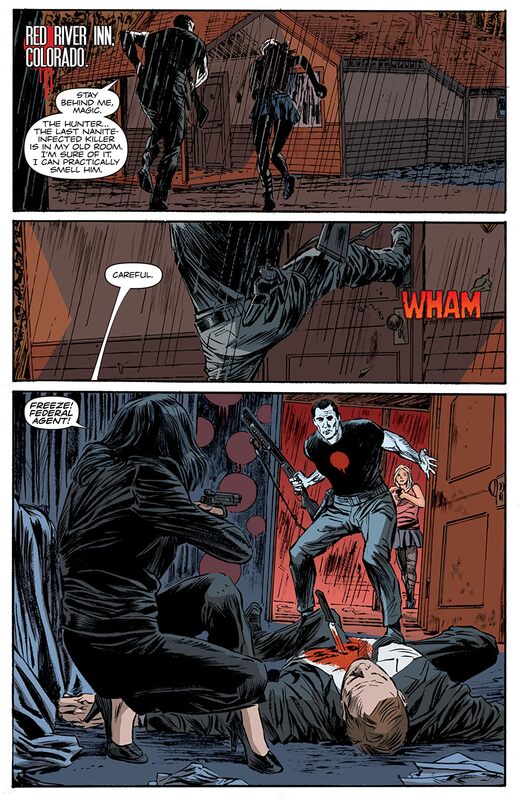 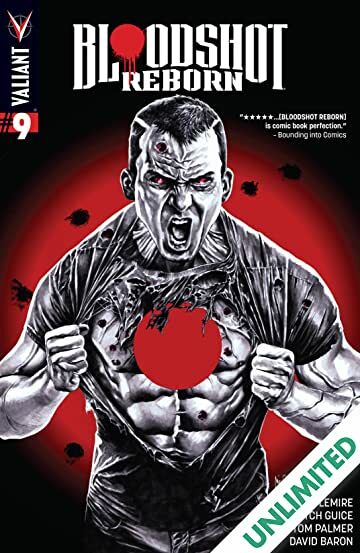 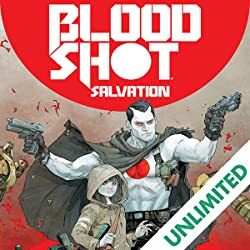 New York Times best-selling writer Jeff Lemire and comics legend Butch Guice bring you the unforgettable final chapter of the story that will change Bloodshot forever!